With our international atmosphere the ICF also attracts international students. To serve them, ICF collaborates with The Navigators. 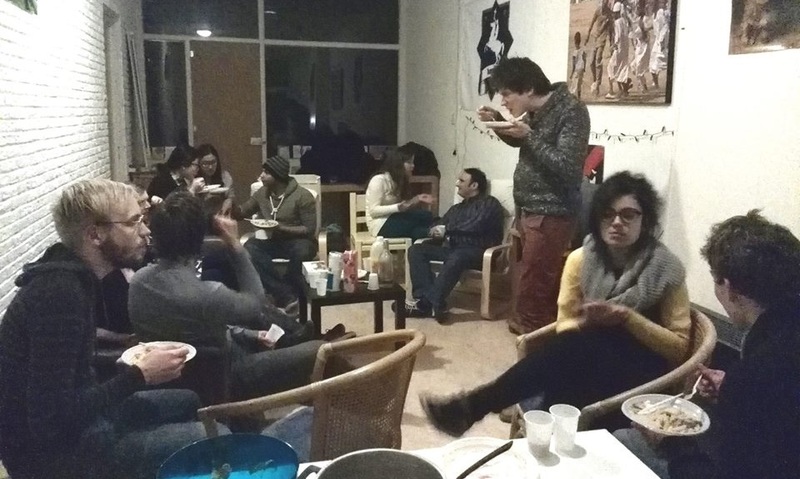 Navigators International Rotterdam is an open community for international students. Whoever you are or wherever you are from, you are more than welcome to join our community. Each Thursday we have dinner together, which is truly “gezellig”. Afterwards we read from the Bible and discuss in small groups what we read. Feel free to stay afterwards for drinks and to get to know each other. Are you interested to join? Feel more than welcome! We look forward to meet you at our meetings and to get to know you better. For more details and contact information, check our Facebook.